Wow, I’ve been wanting to see what these look like on the inside. Thanks to a reader for sending. 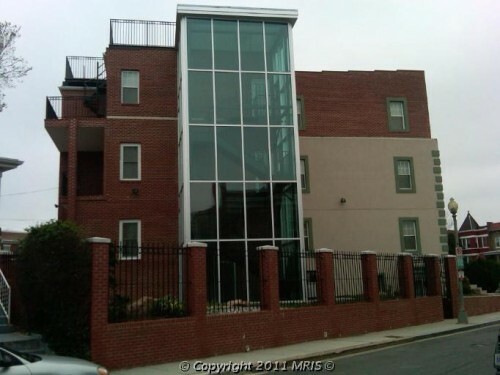 Do you think $3,000 sounds right for this 2 bed/2.5 bath? Dear PoP – Where Can I Get Kitchen Knives Sharpened?